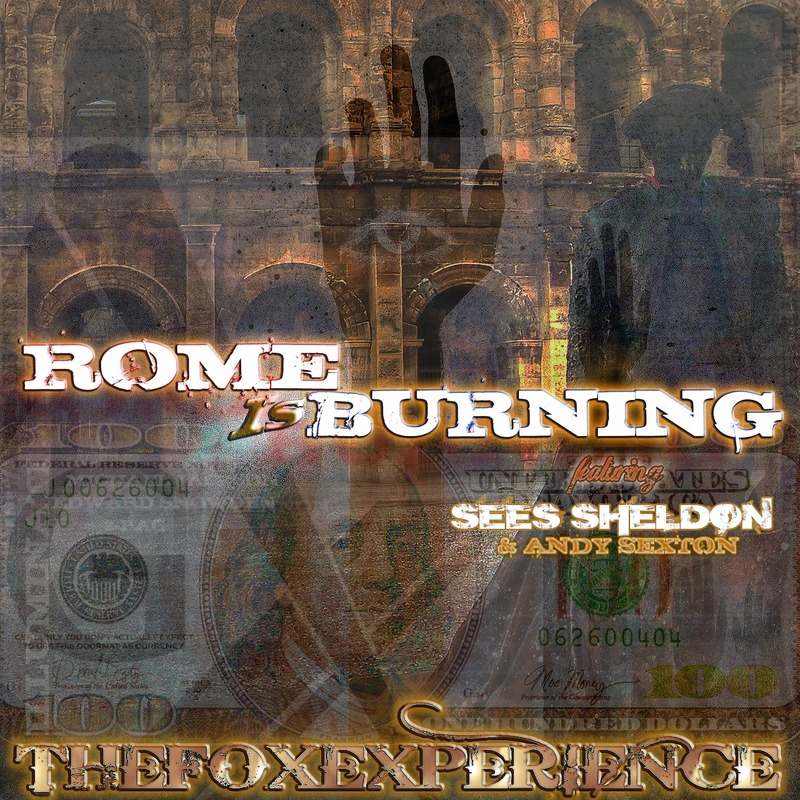 I present to you "Rome Is Burning!" A very political track that deals with many of todays issues including Stop and Frisk, Domestic Surveillance Programs, and Freedom of Speech. Would like to thank Matt Fox for putting everything together, producing, recording and engineering the record, getting it mastered, and leaving me the verses to say a lot of things that I have wanted to say for a long time!